Click the button below to add the 5-Piece Flat Panel Drawer Front - Paint Grade Maple to your wish list. I ordered paint grade maple drawer fronts for a built in cabinet I made, they were made exactly the sizes I asked for! Perfectly flat, square, and smooth! Ready to prime. I would recommend these to anyone! Thanks! Amazing work, beautiful doors, affordable prices. 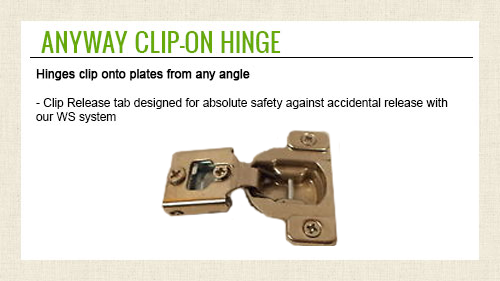 We ordered a few to see how we liked them and we loved them- we will be ordering the rest of our kitchen doors and drawer fronts from here. Craftsmanship was outstanding on the entire order. I ordered these drawers in paint grade style, they looked so good they could have been stained. Very pleased with this company and the product. I am a DIY. I shopped around quite a bit to find a competitive price on 12 drawer fronts. Cabinet world cost less than half of what others charged. Great Price for Premium Items! We're renovating our master bath and wanted to add some drawers for storage. Since we were reusing our old cabinet doors I wanted to get some drawer fronts to match. I searched for days on the internet and the other sites were either too expensive or required a huge order. I only needed three drawer fronts so when I came across Cabinet Door World I was so happy I nearly screamed. And to top it off, they were in my area, not somewhere up north or out west. I received my drawer fronts last week and they are beautiful and far nicer than the ones I've seen in high end cabinets. 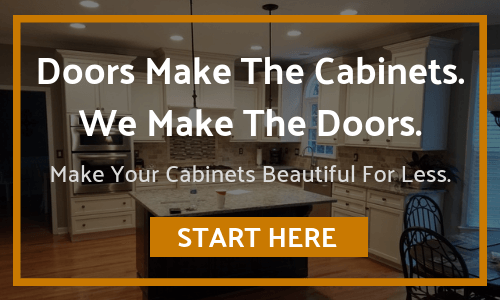 I definitely recommend Cabinet Door World any time you need new cabinet doors or drawer fronts, whether you need a whole kitchen done or just a few items. The panels are great. They require no sanding, and are exactly the sizes ordered. Price is right and it saved me days of work making my own. Received my custom sized drawer fronts and was amazed with the quality of craftsmanship! Perfectly matched my existing custom kitchen cabinets and cost less then half the price that the design center was going to charge me. Will definetley keep your company bookmarked for future orders and will highly recommend to anyone looking for replacements or refacing.